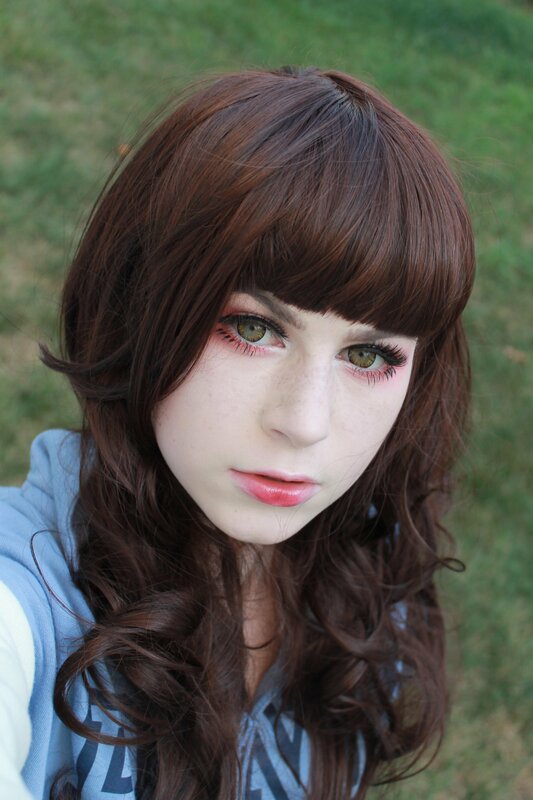 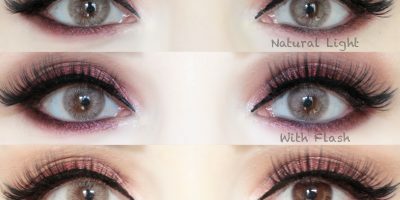 Sweety Eclair brown circle lenses boast beautiful fusion of sugar-y-caramel hues. 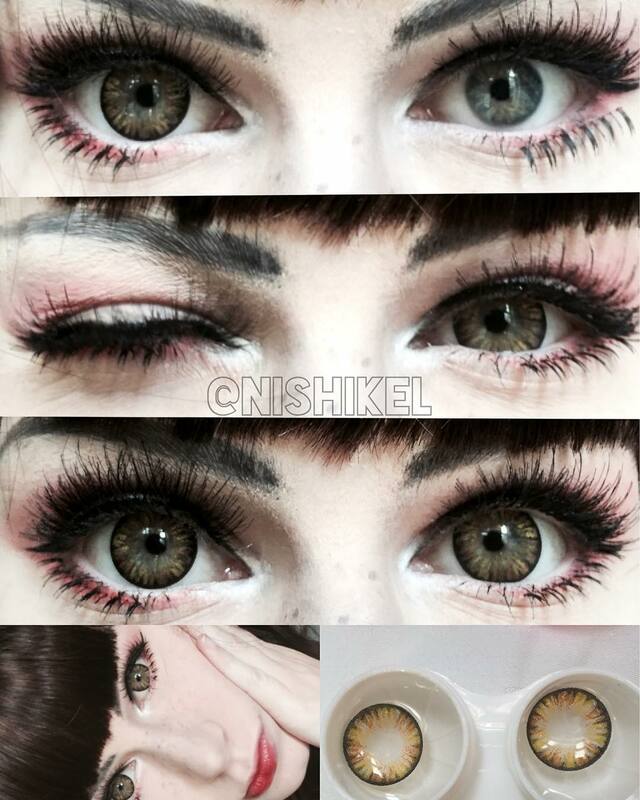 These lenses are translucent hence blend in well with your natural eye color. 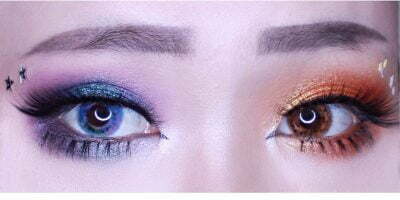 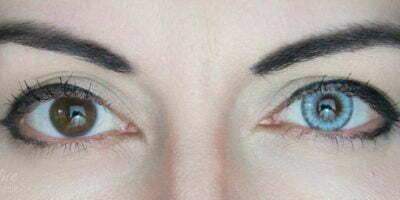 Carrying the bold limbal ring they accentuate your eyes subtly whereas the soft transition of colors towards pupil hole keep the entire results mesmerizing.